Our partners on our weekend retreats. Indian Wellness Academy own Moseley Yoga in Birmingham, run festivals, workshops and Yoga Teacher Training throughout the UK. 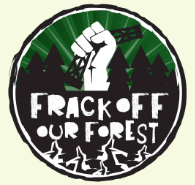 The Forest of Dean has been highlighted as an area for fracking. We intend to stop them. 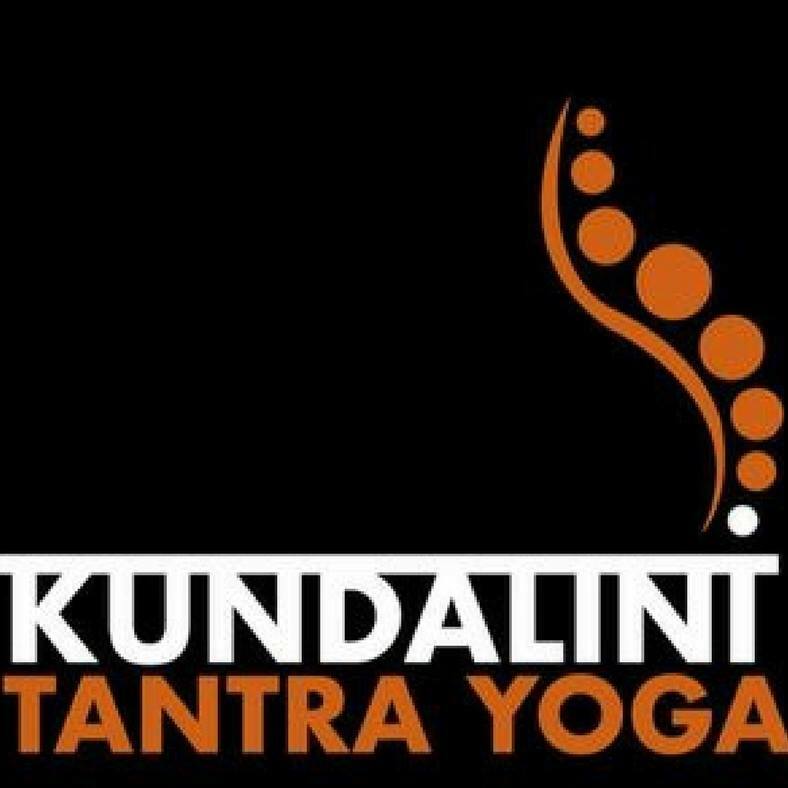 Kundalini Tantra Yoga offers one of a kind yoga training in two formats. Choose from an intensive residential course or one weekend a month for 10 months combined with home study. Forest Retreats is a proud member of the Forest of Dean and Wye Valley Tourism Association (http://www.wyedeantourism.co.uk).